Alice Marshall Public Relations • keep’em coming! Hospitality Design, the premier New-York based trade magazine, has bestowed upon Qasr Al Sarab Desert Resort by Anantara two, count’em, two awards this year. The annual awards honor hotels and resorts that utilize new materials and innovation in their creative process. Built to resemble the traditional Emirati forts found in this expansive desert, Qasr Al Sarab is an explorer’s paradise. Arabian ritual and tradition are the inspiration for the design of the resort and it’s on-site Anantara Spa as well, incorporating natural elements of water, wood, and stone with rich, earthy colors. The treatment menu reflects this in its signature mix of Eastern and Western beauty and wellness rituals. The Spa blends the time-honored Middle Eastern cleansing bath, the Hammam, with tranquil Thai methods to promote wellbeing, balance, and serenity. Treatments utilize natural and indigenous ingredients, such as dates, sand, honey, and olives to produce unique spa journeys for guests. At Park Hyatt Paris-Vendôme, guests are able to learn the secrets of the skilled and experienced bartenders at the famed Le Bar. 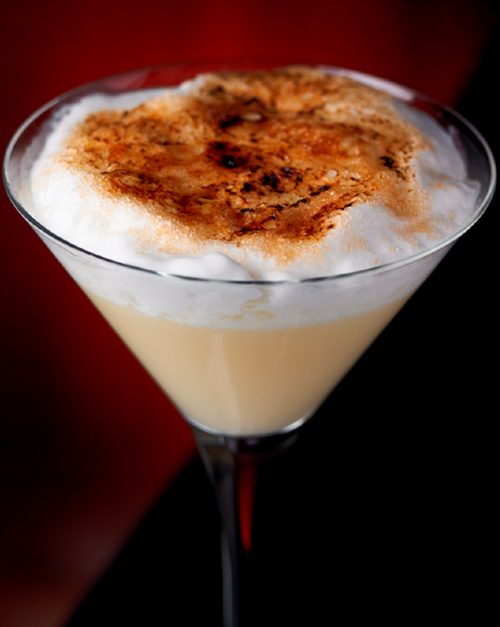 Whether it is a simple gin drink or a frozen cocktail, favorite beverages will be demystified. Head barman Yann Daniel organizes cocktail classes available to anyone who is interested two Saturdays each month from noon to 2:30pm. Each class has a specific theme or main liquor that is used in all of the drinks that are made during the session. Upcoming themes are Rum, Gin, Champagne, and Whisky. The choices are endless, with a mix of classic drinks, like mojitos and cosmos, and inspired in-house cocktails, like the award-winning Park Flower or the sweet and creative lemon pie martini. Executive Chef of Michelin-starred Pur’Grill Jean-François Rouquette personally prepares tapas to accompany the long-awaited tasting of the cocktails. This is a fun and exciting way to learn how to make cocktails and mixed drinks for social events! Does this sticky hot summer weather have you looking forward to the fall? If so, might be time to start planning a fall vacation to Nantucket. The summer crowds have dispersed, the water is the warmest it’s been all summer, and restaurant reservations are much easier to come by. If that’s not enough, here are 10 Other Great Reasons to Visit Nantucket This Fall. Dreaming of a getaway to the English coastline or the rustic countryside, but don’t want to break the bank at a pricey hotel? Get all the comforts of home at one of the charming NEW National Trust holiday cottages. Live like a local in these idyllic, self-catering abodes – perfect for families or large groups. They certainly have us lusting for an English Country mini-break. Make sure to join the Royal Oak Foundation – the National Trust’s U.S. affiliate – before crossing the pond for free access to over 300 historic houses. The Metropolitan London was named one of the top 10 party hotels by Sherman’s Travel. As a guest at the hotel, you get access to the members-only Met Bar and can rub elbows with the regular celebrity guests. 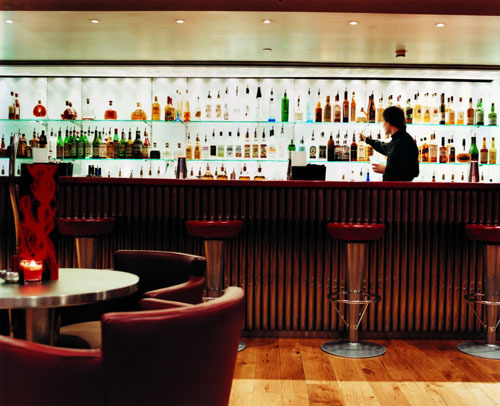 Unleash your inner rock star with “rockaoke” (karaoke with a live band) or fill up on Michelin-starred sushi at Nobu. Congratulations are due to Susan Harmsworth, the CEO and founder of ESPA International! Recognized as part of the 2010 Queen’s Birthday Honors, Sue was cited for her outstanding services in the spa and beauty industry. Sue now proudly holds the title of MBE, which stands for Most Excellent Order of the British Empire. 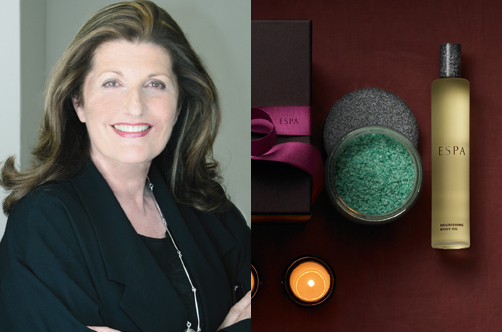 Sue founded ESPA International in 1993; the company now operates spas in 55 countries internationally and has an ever-expanding line of naturally effective skincare products and spa treatments. Her work with ESPA has made Sue the premier expert in the spa industry – she now sits on a number of international spa and hotel boards. Despite her new grand title, Sue is always available to offer the best expert spa and skincare advice. From diagnosing skincare issues to creating your very own at-home spa, Sue can guide you through the ins and outs of spa and skincare. Let us know of any questions you have and we’ll find out what Sue would do! 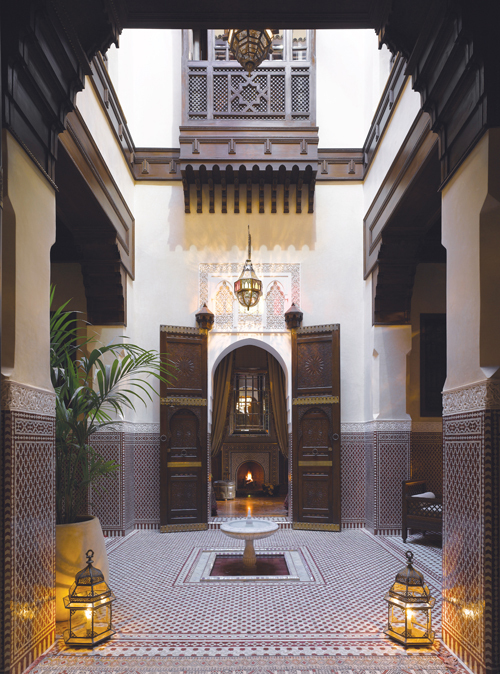 This article makes us want to hop the first plane to Casablanca. See the hotel fit for – and built by – a king. 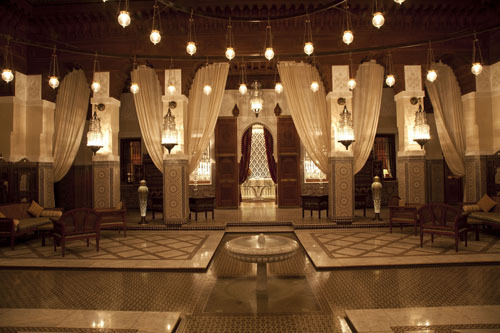 The dazzling tilework and soft lantern light create a magical arabian night and the individual riads are dripping with decadent decor. Everyone wants to shop where the chef’s shop, and Richard Ruben – chef and author of “The Farmer’s Market Cookbook” – has just listed his favorite farmer’s markets. 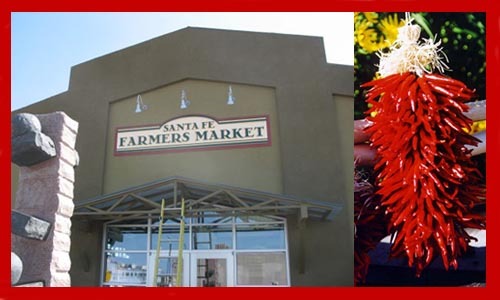 On the list was the Santa Fe Farmer’s Market, known for its amazing variety of chili peppers. Visit this market in style with the Fresh Santa Fe package at the Inn on the Alameda. Stock up on habaneros, chipotle peppers, and other piquant peppers to add some heat to your chili or some kick to your bbq sauce.